experience in hotel property management and development throughout South Carolina. Since his appointment to his current cabinet position by then Governor Nikki R. Haley in January 2011, Parrish has led South Carolina’s tourism industry through continued positive development, resulting in five consecutive years of record-breaking economic growth (2013 – 2017). As Director of SCPRT, Parrish helps to advance the state's tourism economy through domestic and international branding and marketing, sports tourism partnership and destination development, film and television project recruitment, and tourism and recreation project development. Under his leadership and direction, South Carolina State Parks has achieved an unprecedented 96% operational self-sufficiency. Parrish is also responsible for initiating the technology enhancements and reconstruction of the state’s Welcome Center facilities. 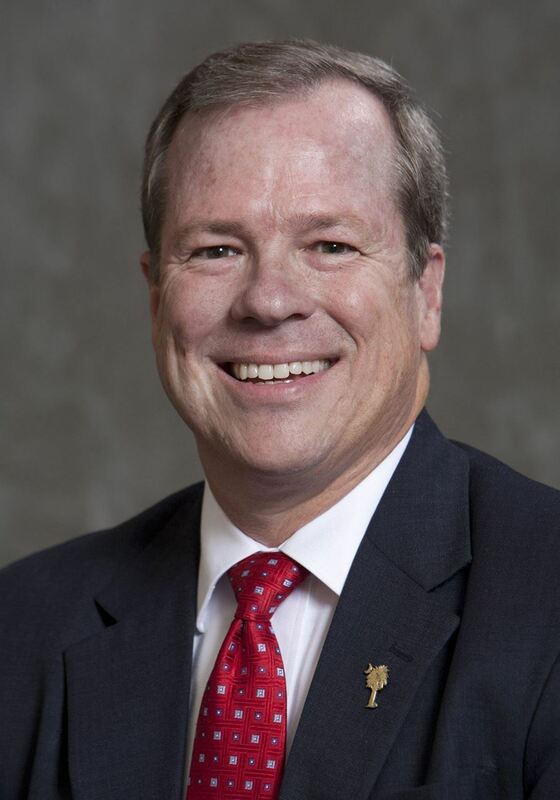 Prior to his appointment as Director of SCPRT, Parrish served as President of Premier Hospitality Group, a hotel management and development firm. Parrish has also held several senior management positions within the hotel industry at distinguished organizations including Promus Hotels (now Hilton Hotels), Holiday Inns, and Hampton Inns. Parrish has opened, operated, or renovated 19 hotels, ranging from a 32-room independent inn to a 260-room full-service hotel. His hospitality experience also includes management of the Charleston Area Convention & Visitors Bureau. A graduate of the University of South Carolina in Business Administration, Parrish has served as an adjunct professor at the College of Charleston and Trident Technical College teaching hotel management and hospitality courses. He is a former Chairman and active member of the South Carolina Restaurant and Lodging Association. Parrish also serves on the Board of Directors of the US Travel Association and is Vice-Chair of the National Council of State Tourism Directors. 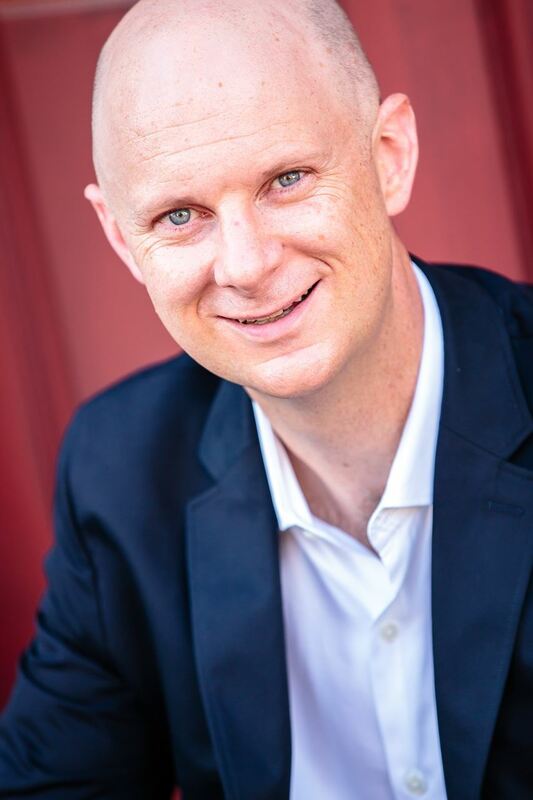 Ben Fanning is Chief Engagement Officer at BenFanning.com and built his consulting and training company to help organizations develop leaders, boost employee engagement, and reduce the catastrophic cost of turnover. Ben is the #1 bestselling author of the, “The QUIT Alternative®: The Blueprint for Creating the Job You Love…Without Quitting”. The book has been distributed in over 39 countries, and received praise from corporate leaders at DHL, The Sports Authority, Kraft, Carefusion, and Universal Hospital Systems. He is a leading columnist at INC. Magazine and has also been featured in Forbes, Yahoo! Business, Business Insider, and Live Your Legend. He has published the “The Leader’s Guide to Employee Engagement – How to Quickly and Effectively Engage Your Team”. He draws from his unique blend of experience with 20 years in Fortune 1000 organizations (including Honeywell and Russell Corporation) as well as coaching, improvisation, and storytelling. These experiences inform his engaging speaking and training style, which he has shared with the U.S. Department of State Bureau of Counterterrorism and companies such as Bridgestone, Dollar General, and Dell. Ben holds a MBA from Georgia Tech and a Bachelor of Science from the University of Alabama. He is a certified coach through the International Coach Federation with an additional coaching certification from Newfield Network. Tess Vismale, CMP, DES, iSocialExecution, Inc.
Tess is passionate about smart technology for hospitality professionals. solutions that can make their lives easier and more efficient. She thrives on site management events. Technology merged with events is her passion. Tess is Chief Event Executioner for iSocialExecution, Inc.; Tech Whisperer with DAHLIA+ AGENCY and Speaker. She is the former Senior Event Lead, Atlanta Botanical Garden, Tech Evangelist with The Meeting Pool and Conference Center Manager, Atlanta Technical College, where she served on the President's Leadership Team. Tess is a CMP (Certified Meeting Professional, DES (Digital Event Strategist), stage manager for TEDxPeachtree, and "Meetings Trendsetter 2014" & awarded the GaMPI Shining Star Award. Tess was featured in the Connect Meeting Intelligence Magazine's article, "How I Work: Tess Vismale on Executing Events." 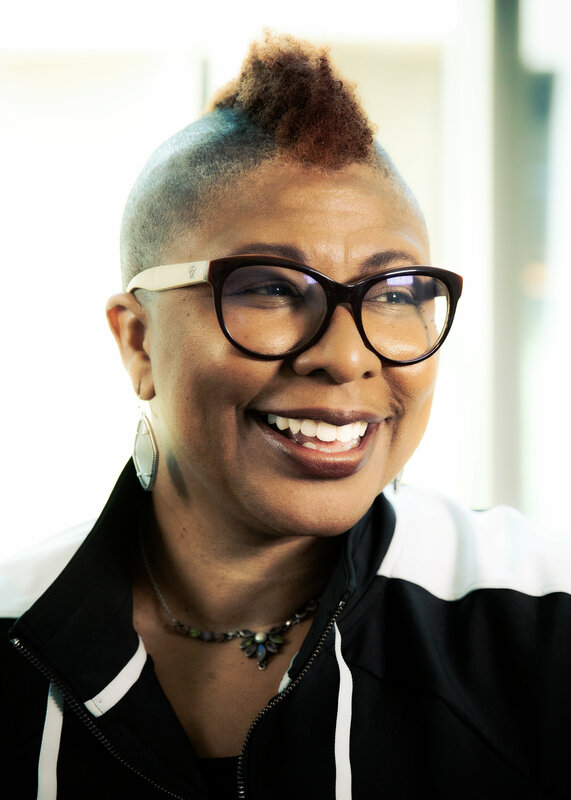 She has presented for the Council for Advancement and Support of Education (CASE); Who's Who in Black Atlanta, Connect's Collaborate & Diversity Marketplaces; and PCMA's Convening Leaders Conference, on tech tools and social media for event and fundraising professionals. A native Chicagoan by way of Atlanta, she holds a BA from Spelman College, enjoys social media, creative visionary thinking, tennis & watching mixed martial arts (MMA). nonprofit organizations plan strategically and communicate effectively. In addition to serving her third term on the Myrtle Beach City Council, Mary serves as Communications Director for Mepkin Abbey. She also served as Director of Communications for the Catholic Diocese of Charleston. As a consultant, she has worked with homeless organization, an art museum, monasteries, literacy groups, a symphony and other nonprofits. She has helped her clients conduct successful fundraising campaigns, improve client services, and energize board members and volunteers. She graduated from the University of South Carolina with a B.A. in journalism; she is married to Allen Jeffcoat and they have two daughters, two sons-in-law and one granddaughter. 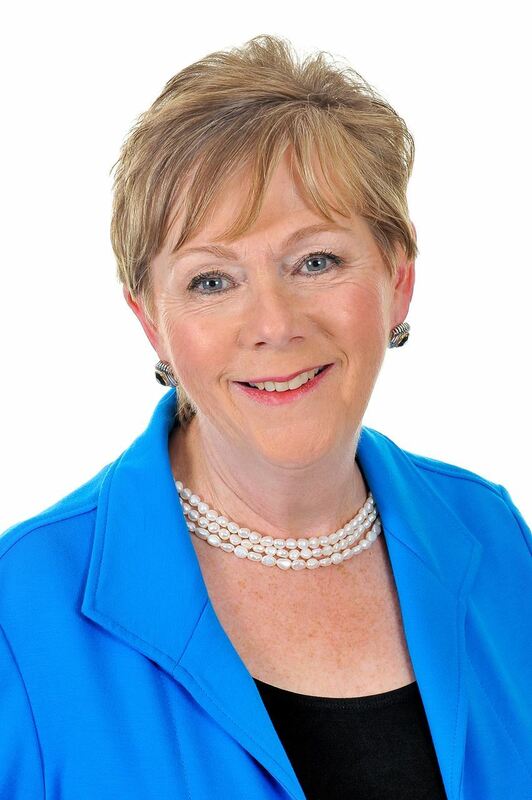 In her workshop “Strategic Planning Made Simple,” Mary will show participants how to develop and simple, workable and effective plan for their nonprofit organizations. Major Calhoun is a 1994 graduate of Barnwell High School in Barnwell, SC, a 1998 graduate of the University of South Carolina with a Bachelors Degree in Criminal Justice and a 1999 graduate of Basic Law Enforcement Class 380 at the South Carolina Criminal Justice Academy. 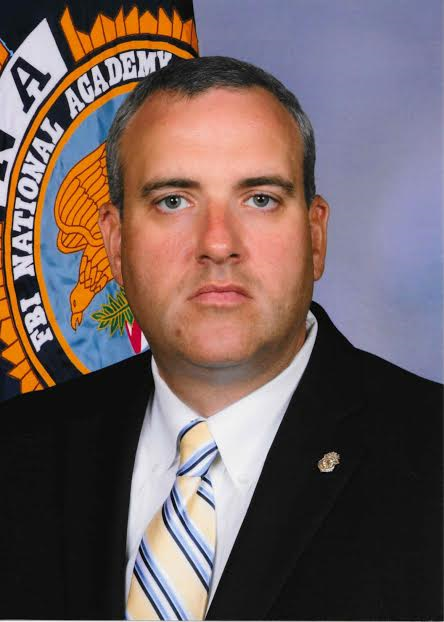 Most recently, Major Calhoun graduated from the South Carolina Certified Public Manager (CPM) program and the prestigious FBI National Academy. He has worked for The Bureau of Protective Services for 19+ years. Major Calhoun currently is the Assistant Chief of Police for the Bureau of Protective Services Division at the SC Department of Public Safety. Previously, Major Calhoun was the field commander for the State House & Judicial Divisions, Training Officer, CALEA manager for BPS, oversaw field operations for the Governor’s Mansion, State Agency Support Division and Special Operations. Major Calhoun also led the Certification and Standards Section of the SC Department of Public Safety Training Unit from 2010-2013. This section was the administrative operation of the unit and record keeping responsibilities for all departmental training. 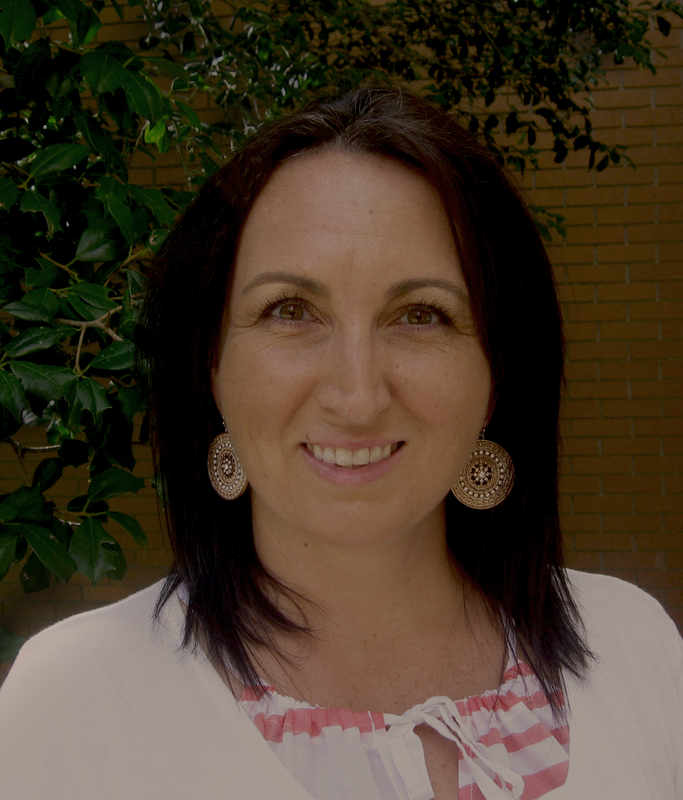 Jamie L. Cathey, formerly the Program Director for the City of Clemson Parks and Recreation Department, also served as an Adjunct Faculty member of Clemson University’s Parks, Recreation and Tourism Management Department since 2012. Wearing dual hats, Jamie focused on building partnerships that create hands on learning experiences for students, while working to enhance existing and build new programs for the Clemson community. Jamie began her career in recreation with the Richland County Recreation Commission beginning as a Park Manager where she received an Outstanding Service Award in recognition of service to RCRC, Trenholm Park, and the citizens of Richland County. She was later named Special Events Coordinator for the commission working on large scale county-wide events before moving to Clemson. In 2012, Jamie was named to the South Carolina Recreation and Park Association’s Leadership Enhancement and Development Institute. A program committed to the development of individuals recognized as future leaders in our industry. Jamie has served SCRPA on the Board of Directors as the Western District Vice President while also maintaining a role with the Student Branch focusing on opportunities for students to develop, network with professionals, and become more involved in the association. In 2014, Jamie received the Distinguished Service Award presented to a Clemson University faculty member who has made outstanding contributions to the Department of Parks, Recreation and Tourism Management. In 2015, Jamie was also named Employee of the Year by the City of Clemson. Jamie is originally from Nashville, TN. She received an undergraduate degree from the University of Tennessee in Sport Management and a master’s degree from Adelphi University in Garden City, NY also in Sport Management. Organizational Behavior and Personnel Management. Edgar has been an adjunct professor in both undergraduate and graduate management and leadership programs. He also serves as a mentor and confidant for seasoned leaders and young managers. Edgar regularly does presentations for a variety of groups on management and leadership related issues. Edgar lives in Harrisonburg, Virginia with his wife Carmen. They have 2 daughters who also reside in Harrisonburg.